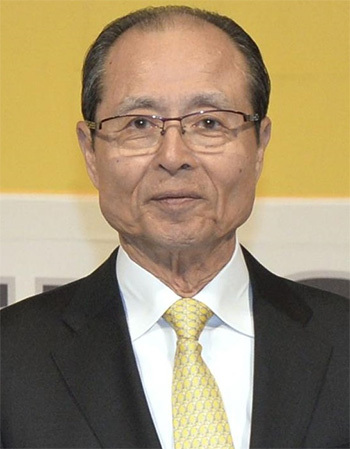 An asteroid in an orbit between Mars and Jupiter has been named after Sadaharu Oh, the all-time home run king in professional Japanese baseball. One of those who helped file the application was Hitoshi Yamaoka, an associate professor at Kyushu University and a senior member of the Japan Spaceguard Association. The association searches for asteroids that could potentially hit the Earth.